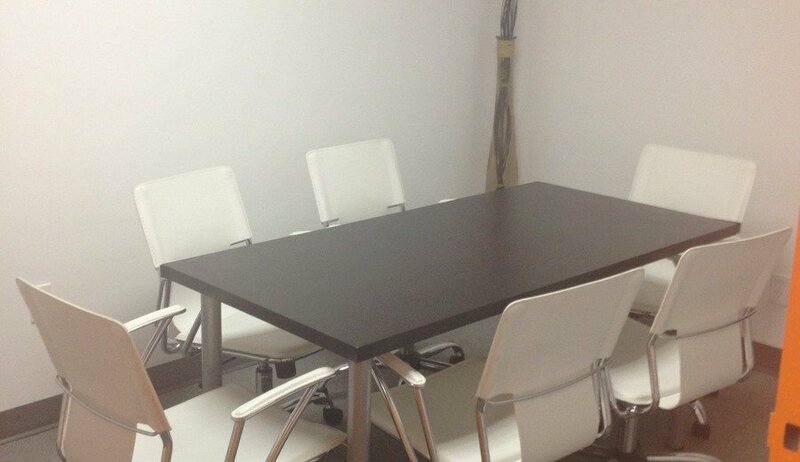 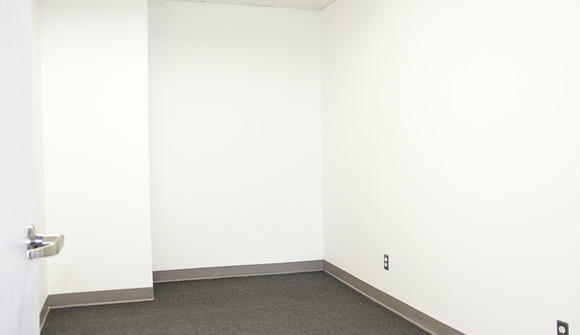 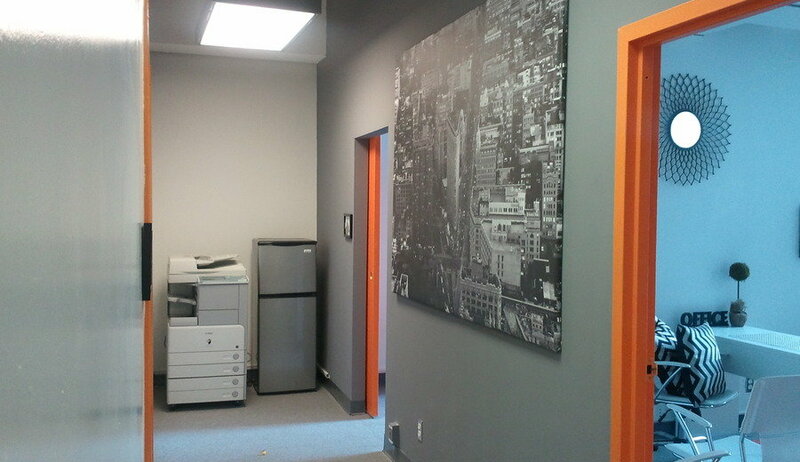 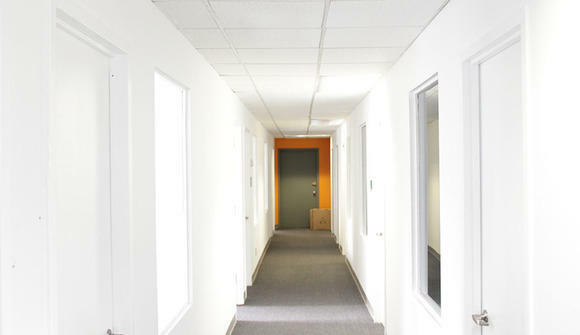 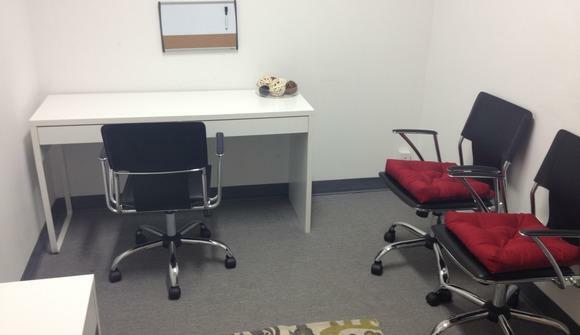 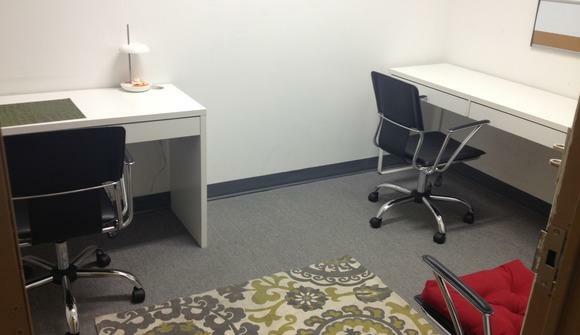 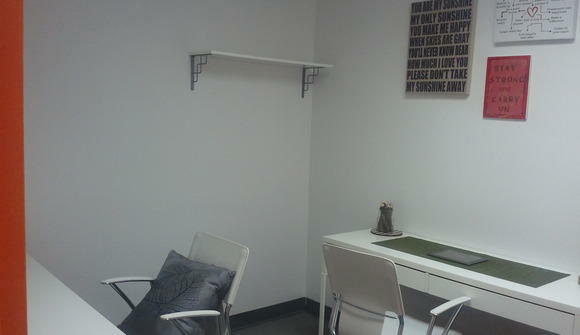 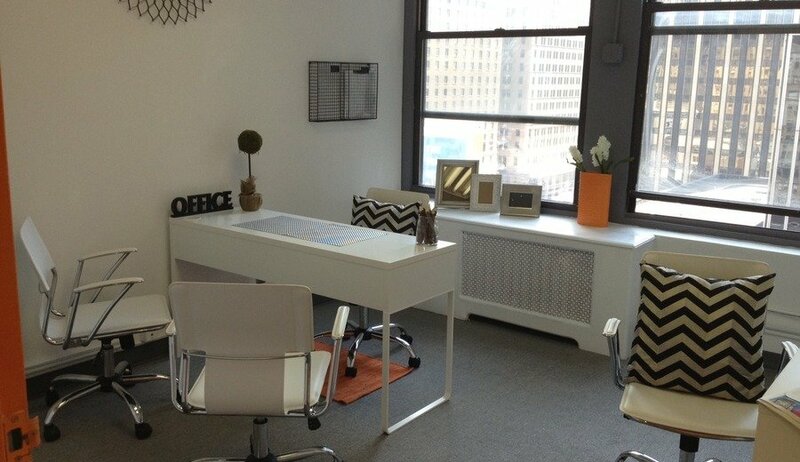 Solis Spaces is a shared office space environment with 10 private offices and 1 conference room. 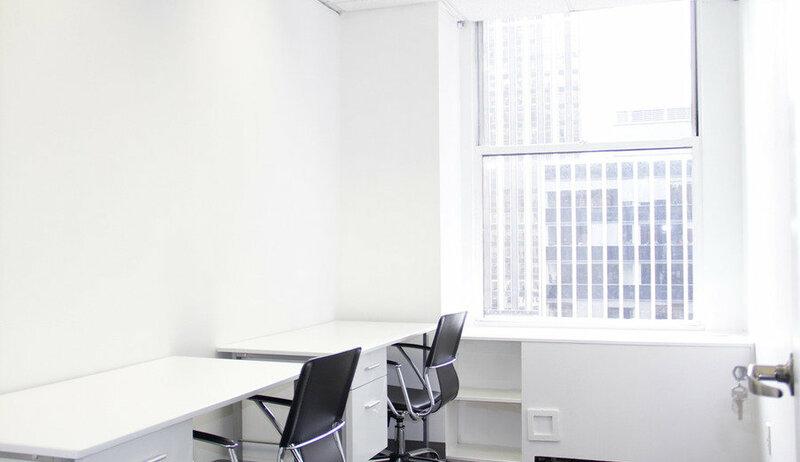 With Solis, you receive a professional working space with unlimited conference room usage without an additional fee. Everything is included in one monthly fee - your very own lockable office, wifi, electric, heat/AC, copy, printer, fridge, 24/7 access, and a modern furnished space. We take care of everything else, just come in and run your business.